what was on `Umar (RA)’s mind when he was bleeding on his death-bed – that he gets a place near Prophet (SAW) to be buried. how that place was so beloved to `Aishah (RA) and she had planned to be buried there, but she gave it up for `Umar (RA), preferring him over herself. the things `Umar (RA) said as wasiyyat (will) to his successor as leader of the believers. SubhanAllah, reading about the Companions make them seem like stars in the sky. Fascinating. When the wall of the quarter of Prophet (SAW) fell, people started praying towards it so Omar bin Abdul Aziz (RA) ordered it to be rebuilt to an extent that no one could pray towards it. When it was demolished, shin and the knee became apparent. Omar bin Abdul Aziz started crying then came Urwah to him and said: this is the shin and knee of Omar (RA). End quote. And it is narrated by Al-Aajiri from the chain of Malik bin Mighwal, who narrated from Rajaa bin Hayawah, who said: Walid bin Abdul Malik wrote to Umar bin Abdul Aziz who bought the quarter of Prophet’s wives in order to demolish it and extend the premises of Masjid, so Umar bin Abdul Aziz stood on one side and ordered for its fall and from that day onward I never saw Umar crying more than what he cried at that time. Then he built as it was planned. When (after extending) the house was being rebuilt, three graves became apparent and the sand on them was crumpled (graves were cracked) so Omar bin Abdul Aziz started crying and then he thought of repairing and leveling it himself, he said to him: May Allah reform you, if you stand, people will stand with you, if you had ordered a man would have done it, and I hoped that he would order me to do so. He said: O friend! Stand and reform it! Anyway, this incident is taken as proof that bodies of martyrs don’t get degenerated by the soil. But it is better not to say this because the preferred opinion in this regard is we can’t say anything for sure because there is no evidence for such claim. 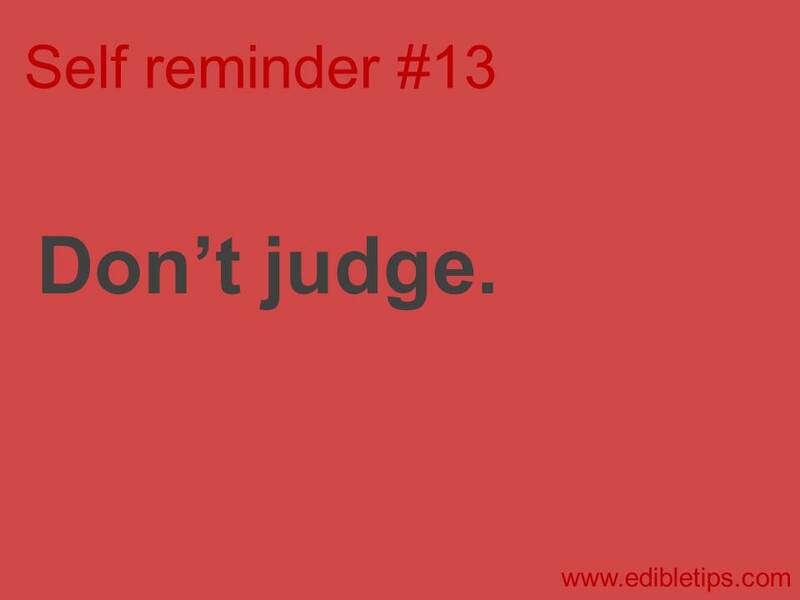 There are many contrary situations witnessed as well. Moreover, it is not necessary that the body was saved because it was of Omar (RA) who was martyred and not Abu Bakr (RA)’s who wasn’t. Abu Huraira reported Allah’s Messenger (may peace be upon him) as saying: “The earth would consume every son of Adam except his spinal chord from which his body would be reconstituted (on the Day of Resurrection)“. Narrated by Bukhari, an-Nasai, Abu Dawud, Ibn Majah, Ahmad in his Musnad and Malik in Muwatta. Hence, Allah preserves the bodies of His beloved people whenever He wills and whomever He wills, whether he is a martyr or not. The bodies of Prophets would be considered as an exception as there is an evidence for the exception. Allahu A`lam [Allah knows best]. Hadith no. 1171 (below) is a repeat. Read it here. Two types of graves: shaqq & lahd. The shaqq means that a trench is dug in the middle of the grave to suit the size of the deceased, and its sides are built with bricks so that it will not collapse on the deceased, and the deceased is placed in it on his right side facing the qiblah, then this trench is covered with stones or the like and the ceiling is raised a little so that it will not touch the deceased, then the soil is filled in. 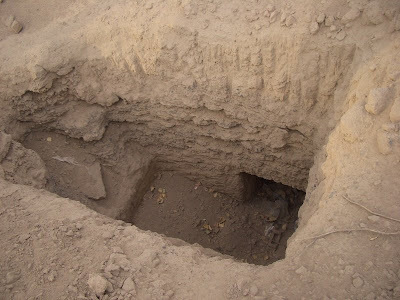 The lahd (niche) means that a place is dug at the bottom of the grave on the side that is closest to the qiblah, in which the deceased is placed on his right side facing the qiblah, then this hole is filled in with bricks behind the deceased, then the dirt is filled in. Both the lahd and the shaqq are permissible according to scholarly consensus, but the lahd is preferable, because this is what was done with the grave of the Messenger (peace and blessings of Allaah be upon him). Muslim (966) narrated that Sa’d ibn Abi Waqqaas (may Allaah be pleased with him) said, during the illness of which he died: Make a lahd (niche) for me, and set up bricks over me, as was done for the Messenger of Allaah (S). Side question: was a window opened above the Prophet (SAW)’s grave for rain? Answer here.